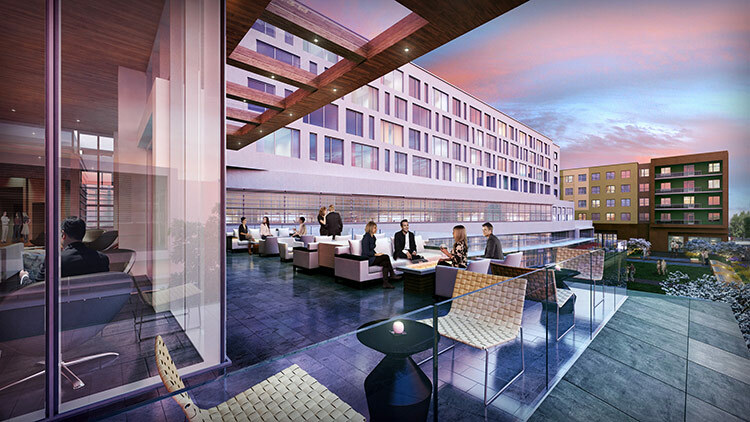 CityWay, a $155 million mixed-use development planned to revitalize Indianapolis’ Southeast downtown quadrant, could mean big things for the city’s redevelopment. The Indianapolis Star released this interactive map of the project’s features, which include a flagship YMCA planned for 2014, 250 apartments, a 209-room hotel, 10 restaurants and shops and land targeted for 400,000 square feet of future development. As AN reported in August, the project counts Gensler and OZ Architects among its designers. The 14-acre site is near several of Indy’s major employers, as well as cultural attractions like Super Bowl locale Lucas Oil Stadium and the cultural trail.